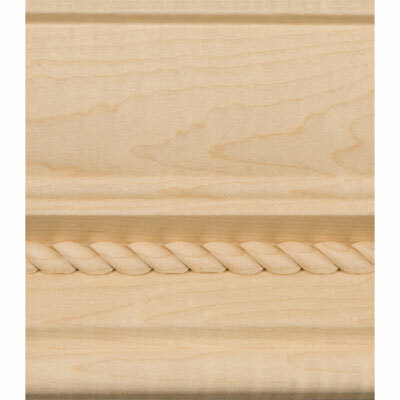 A wonderful accent, this versatile 4-1/4" molding is fitted with insert "A" to give your cabinetry a look like no other. 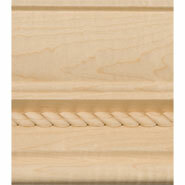 Moldings are custom milled for each order. Minimums apply by profile and species. If ordered with finishing, molding will have one unfinished side. Some materials may require additional lead time. M20: Product is finish sanded prior to shipment. M21: Minimum piece order may apply. M23: When finished, items will have one unfinished side.